1. Crappie biting in December at Lower Otay Reservoir? Who’d believe it? But for the second week in a row over 500 slabs have been reported from this south San Diego County water. Other details have been sketchy, but this bite has to be in the top picks. For an update, call the marina at 619-397-5212. 2. Trout. Trout. Trout. Plants are going in everywhere, but the top bet this week are one of two San Diego area lakes (you pick): Dixon Lake or Wohlford Lake. Both received 6,000-pound plants last week, and both were very good over this past weekend with a lot of limits and a lot of trophy class fish. 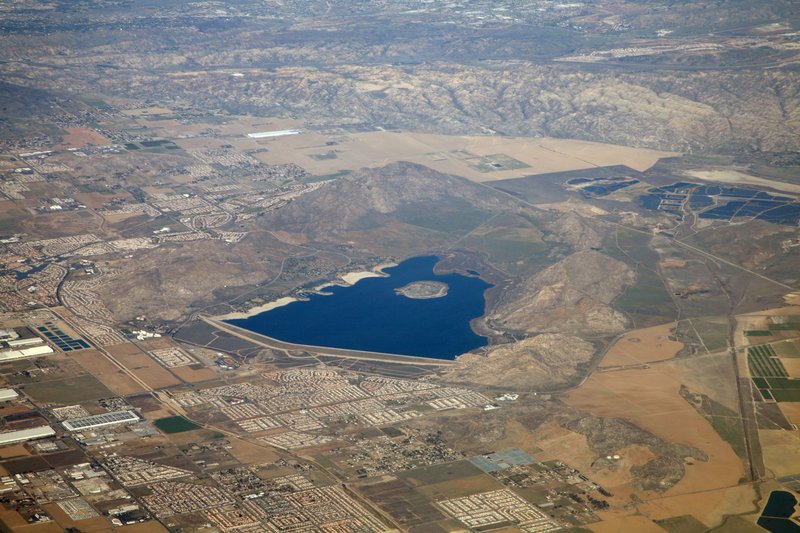 For an update on Dixon, call the lake at 760-839-4680 or go to dixonlake.com. For an update on Wohlford, call 760-839-4346 or wohlfordlake.com. 3. 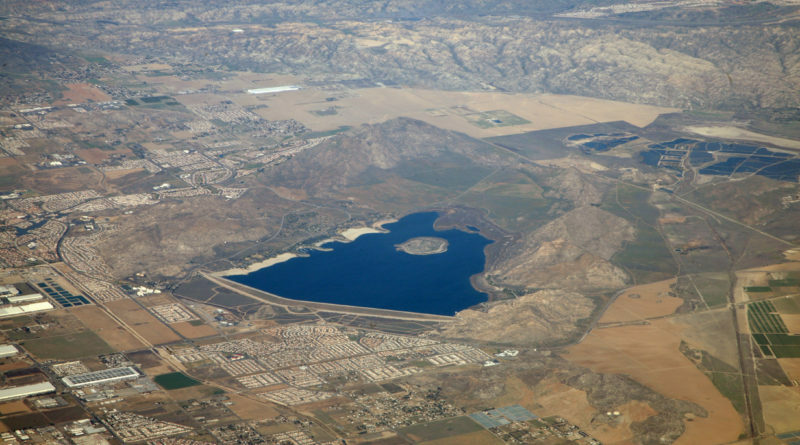 This is a quirky pick, but for the four week in a row there has been a very good carp bite at Lake Perris with fish to 19-plus pounds reported this past week. Most of the bigger fish showing on homemade dough baits along the south side of the lake, especially in the Sail Cove area, around the marina docks, and at Lots 11 and 12. For an update and tips on fishing this bite, check with the marina staff at 951-657-2179.